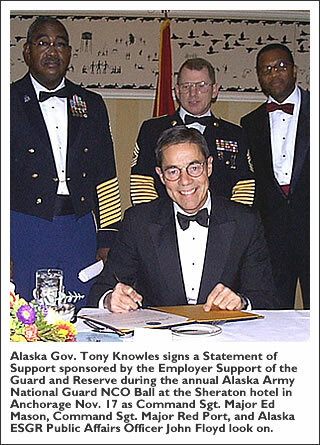 Senator Lisa Murkowski of Alaska is running radio ads criticizing former Governor Tony Knowles (who is running against her) for his support of the Pew Oceans Commission report last year. The Pew report called for the creation of marine reserves, which she's not real keen on. the state of the oceans.